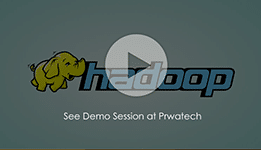 PrwaTech invites you to enroll in our Hadoop Admin Training in Bangalore and become a first rate Hadoop Administrator. This training Course is designed by professionals to provide practical skills and knowledge to become a successful Hadoop Administrator. Learn from experts, get all your queries answered and enjoy 24/7 support and get unlimited access to tutorials. The Hadoop Admin tutorials are designed to offer knowledge and skills which will make you a successful Hadoop Architect. 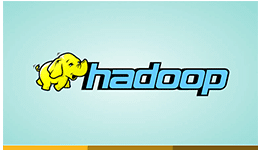 Our training program starts with elementary concepts of Hadoop Cluster and Apache Hadoop. The training program covers topics to configure, manage, deploy, secure and monitor a Hadoop Cluster. Training program includes various challenging and practical exercises for trainees. Resume preparation, Interview question answers are also provided. Systems administrators, linux administrators, windows administrators, Infrastructure engineers, Big Data Architects, DB Administrators, IT managers and Mainframe Professionals. This course requires no prior knowledge of Java, Hadoop Cluster Administration or Apache Hadoop. Fundamental knowledge of Linux basics is necessary as Hadoop runs on Linux. 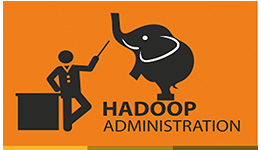 In this module of Hadoop Admin Training Bangalore by Prwatech, the learners get a clear understanding of Apache Hadoop and Big Data. 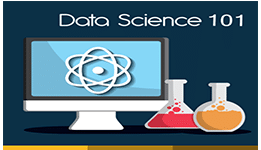 Apart from this, the learners also get to know about the procedure of using Hadoop for solving Big Data issues, the loading techniques of Hadoop Data, Map Reduce Introduction and the Role played by Hadoop Cluster Administration. Topics: The topics covered are Big Data and Hadoop Architecture Introduction, the Roles and the Responsibilities of Hadoop Cluster Administration, Map Reduce Structure and Data Loading onto HDFS. The module helps in getting a clear understanding of the roles played by different Hadoop servers like DataNode and NameNode. Learners also get to know about the set up procedure of Hadoop 1.0 Cluster and also the configuration. You also get to learn the different steps of setting up Hadoop clients by making use of Hadoop 1.0. Apart from this, the module covers significant Hadoop configuration parameters and files. Topics: Hadoop Initial Configuration and Installation, Using Hadoop in Multi-Node Hadoop Cluster, Hadoop Server Usage and Roles, Anatomy of Read and Write, and Data Processing. This module in Hadoop Admin Training deal with the clear understanding of the key features of managing and planning the Hadoop cluster along with the monitoring and the troubleshooting of Hadoop cluster. The module also discusses auditing and analysis logs. Learners also get to realize executing and scheduling map reduce activities and varied schedulers. Topics: The topics covered are Planning Hadoop Cluster, Scheduler Types in Hadoop, Cluster Size, Software and Hardware Considerations, Scheduling and managing jobs. Scheduler Configuration and Running Map Reduce Activities. The module offers a clear understanding of regular activities involved in cluster administration like removing and adding data nodes, configuring recovery and backup in Hadoop, NameNode recovery, diagnosing the failures of Node and Hadoop upgradation. Topics: Hadoop backup set up, upgradation of Hadoop Cluster, Cluster Maintenance, Using DISTCP for Copying Data Through Clusters, Recovery and Diagnostics. This module in Hadoop Admin Training is aimed towards offering a clear understanding of the implementation of secondary NameNode check pointing and set up. 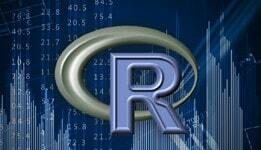 It also discusses the new features of Hadoop 2.0, YARN structure and MRv2. Topics: Hadoop 2.0, Configuring Secondary NameNode, MRv2 and the Set Up of Hadoop 2.0 Cluster. This module helps in strengthening the key points of the Hadoop security, the set up and the log management of HDFS Federation, management of security using Kerberos and getting a clear understanding of the HDFS high availability by the use of Quorum Journal Manager. Topics: The Basics of the Hadoop platform security, configuring Kerberos, Platform Security, Service Monitoring, Log and Service Management, HDFS Federation Configuration and Alerts and Auditing. 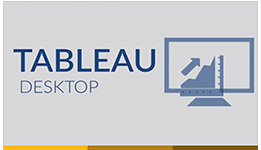 This module helps the learners in setting up the Apache Oozie workflow scheduler for different Hadoop activities, using HBase with various Hadoop elements, Hcatalog/Hive administration, making the effective use of HBase for loading data and reading and writing to and from HBase. 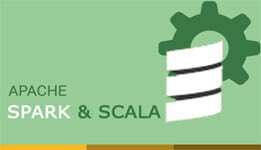 Topics: HBase Architecture, Administration of Oozie, Hive and Hcatalog, HBase Set Up, Hive and HBase Integration and Optimization of HBase Performance. 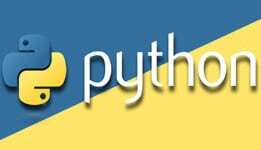 The module provides in-depth knowledge of the right procedure of working with different Hadoop ecosystem elements for solving Big Data issues. Learners also get to learn how to design, deploy and plan Hadoop Cluster by making use of real world use scenarios. Topics:Understanding Cluster Issues, Planning, Designing and Creating Hadoop Cluster, Configuring and Setting Up Hadoop Ecosystem Elements.